A luxurious single wine bag that will keep your wine cool for longer and is strong. Take these next time you're out to dinner or headed to a picnic, they will turn heads. 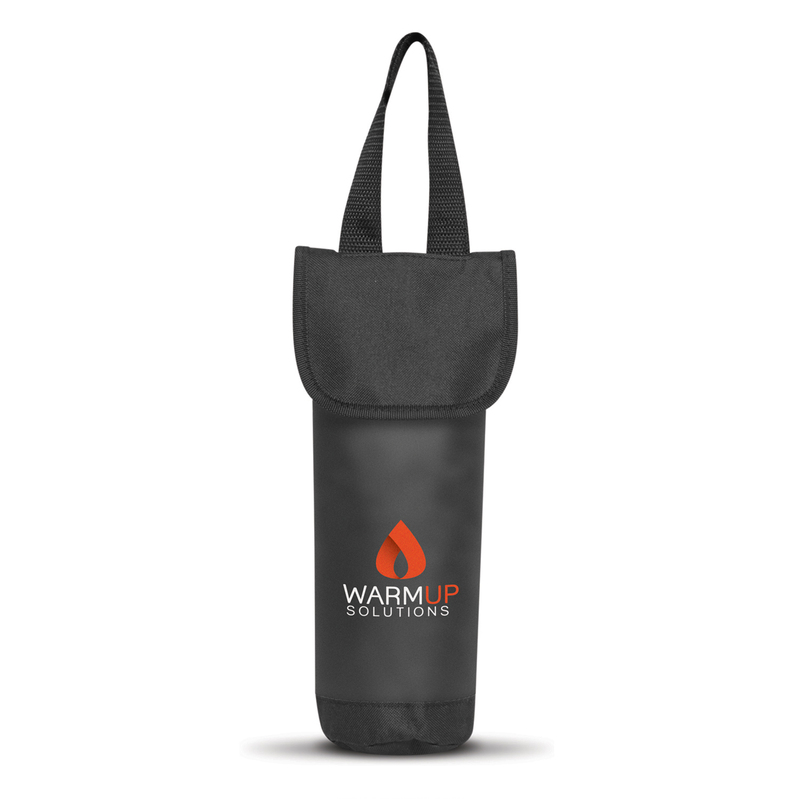 These luxury style single wine bottle carry bags are made from 600D polyester and will keep your wine cool with it's PE foam insulation encased in a waterproof PEVA inner liner. These carry bags also include strong woven carry handles and a secure Velcro closure.